Above photo 2014 by Nick Chadwick Creative Commons Licence. The premises is now closed, but I don't know when that happened yet. It is not a private residence. 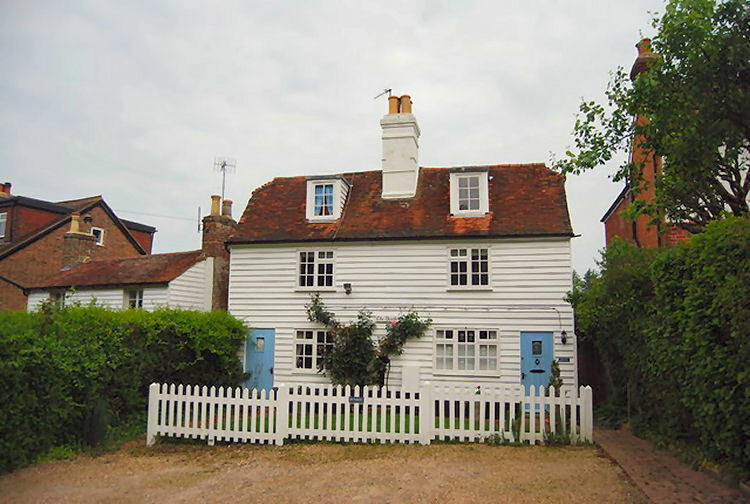 The premises gained a Grade 2 listing on 10 December 1986. 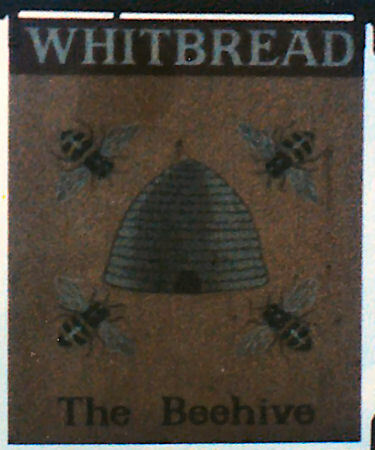 Wine licences were granted to Arthur John Whyman, "Beehive," Southborough.